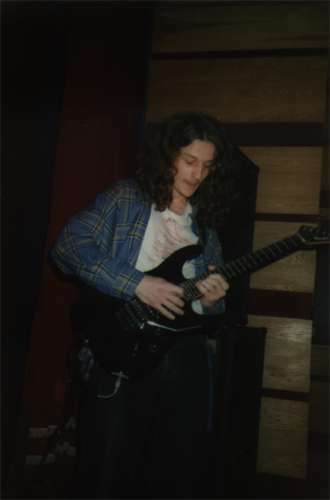 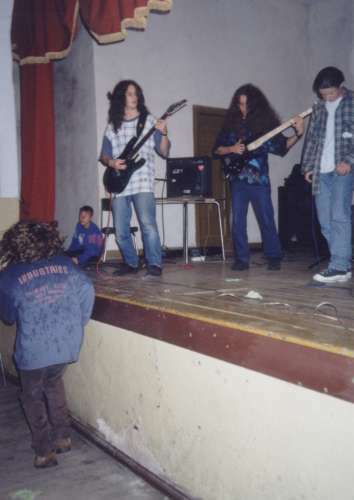 These photos were made when we started to play in a band and were playing our first concerts (1993). 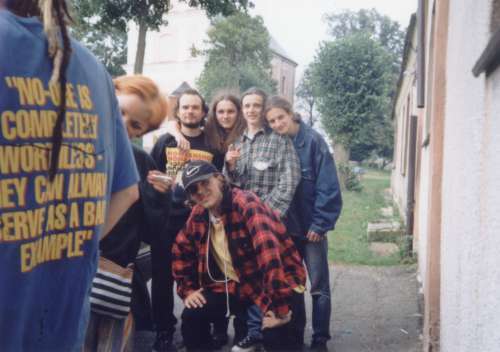 We played with Armia (Army in English) - this is a famous Polish band, in 1996. 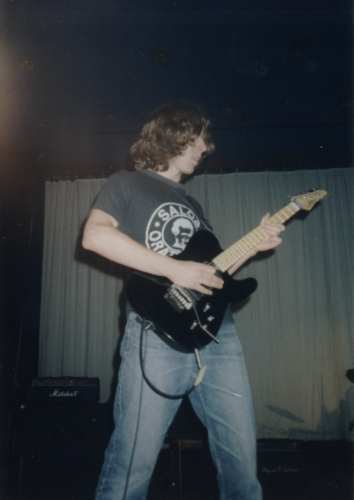 We did mostly rock & heavy metal covers, as well as some original material. 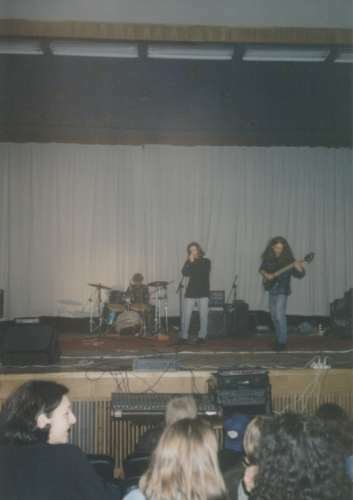 Later on we played with Jack Gorzelanny (guitar) and Radek Kliber (drums).